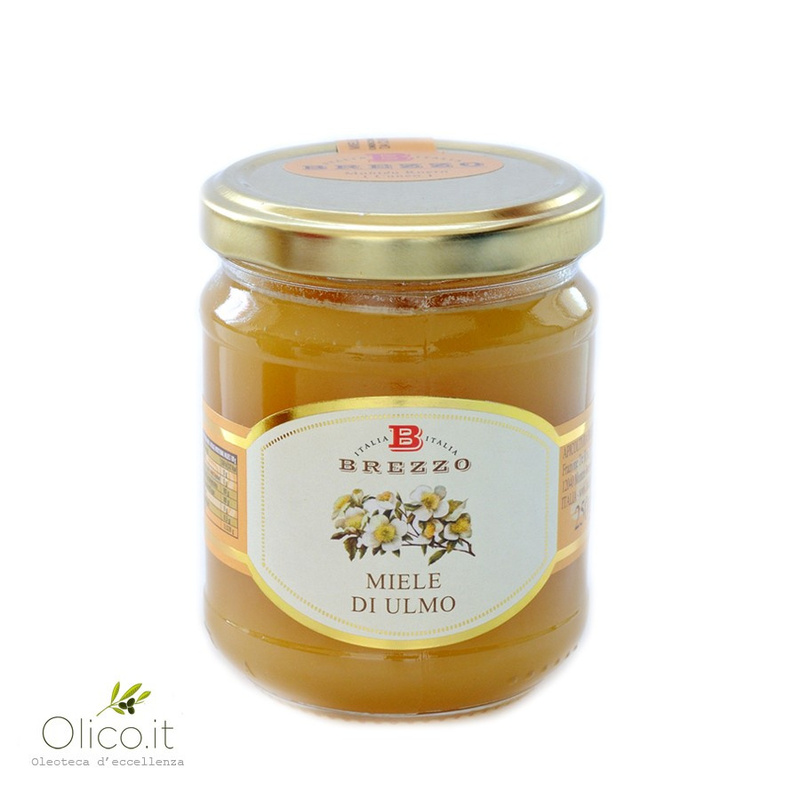 Ulmo is a quite rare and sought after honey. 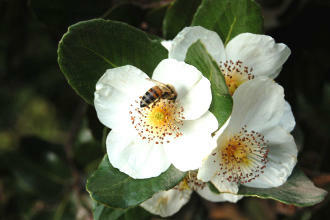 It comes from blossoms of Ulmo tree (Eucryphia Cordifolia), an evergreen plant growing in Chile. This honey shows a reddish colour when liquid, but it changes to light colour after crystallization. The creamy consistence caused by soft crystals makes it very pleasant in mouth. It tastes like beeswax, with notes of vanilla, tea and cloves. It is widely known and appreciated for its antibacterical and ontioxidant properties. International scientific studies carried on by Pontifical University of Santiago de Chile and by the Royal college of Surgeons in Dublin, claim that Ulmo honey inhibits the growth of pathogenic bacteria like Salmonella, Staphylococcus Aureus (responsible for many types of bronchitis) and Escherichia Coli. It also has powerful anti-inflammatory and fungicidal properties. Moreover, Ulmo honey provides benefits for convalescent people and for those affected by nutritional deficiencies and eating disorders. 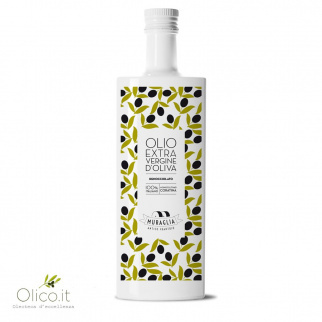 In the end, thanks to its antioxidant activity, it is a good ally against ageing processes. Si consiglia di gustarlo da solo, per assaporarlo al meglio e accentuarne gli effetti benefici. 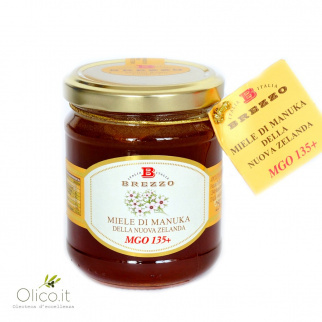 Since the beginning of the fifties, Brezzo family has been devoting herself to the collection, working and selling of honey. 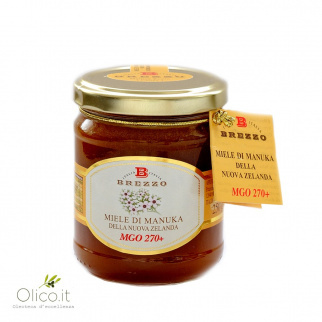 At the beginning they produced only monofloral honey, but with the new generation the production has been extended to wider and more diversified type of food specialties. All the products are made with an artisan method of processing, starting from high quality raw materials. 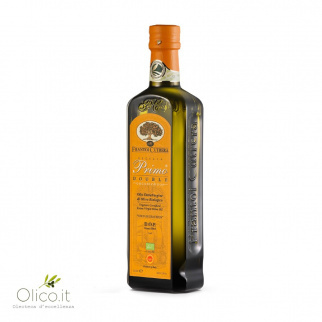 The aim is to offer a product which is good, healthy and genuine at the same time, respecting the best Italian gastronomic tradition. 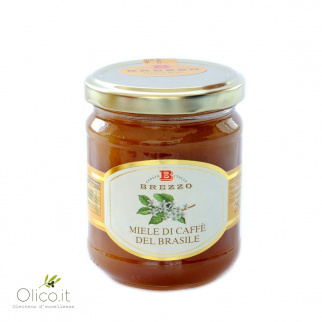 For several years Brezzo family has also been involved in the creation of an organic assortment of products, which today is really appreciated by customers. MoretoTrade Srl makes home deliveries by courier SDA. Transport costs are never included in the product price. MoretoTrade Srl makes home deliveries by courier UPS with a variable charge based on the shipping point. Transport costs are never included in the product price. Recall that, in the case of payment by bank, the products are shipped only once received the notice "has been paid" by the bank. Since in this case the time of shipment of the products may lengthen, to speed the time we advise you to fax us a photocopy of proof of payment or receipt of transfer order. The terms listed above indicate the length of time that is normally required for the preparation and shipment of products ordered. The company MoretoTrade Srl will never be liable for any damages arising from delays occurred during transport. Products are shipped only to the address provided by the person who placed the order and, in any case, orders indicating addresses of hotels, restaurants, businesses, etc .. which place of delivery will not be accepted. * The shipping cost does not include customs duties, which are charged to the customer at delivery moment.